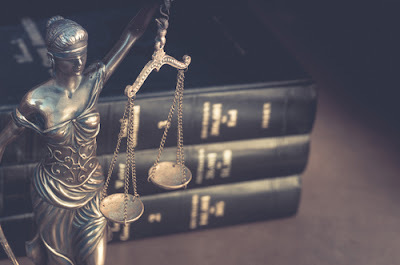 How successful your case will be depends on various things including your state law, your financial and psychological stability, and merits of the claim. However, finding a good lawyer is a major step towards winning any legal case. This means that you should focus all your efforts on finding the best lawyer in the specific area of your legal issue. So how do you find a good lawyer that will help you win your case? To help you, here are steps on how to find a good lawyer. When looking for lawyer services, it is important to find one that has the specialized expertise in the area your case involves. Also, it is advisable that the attorney you get to be familiar with the area and laws in the area that you live. By doing this, you will be very sure that they will represent your interests best. After determining the type of attorney that you will need in your case, you will now start looking for the ones that best suits your needs. One of the best places to start with is your local bar association. Local bar associations keep lawyers records including disciplinary actions and complaints against all lawyers that are licensed to practice in your area. Apart from this, they also have free referral services that you can use to help you find a good qualified lawyer in your area. One of the best sources where you can find potential attorneys is through websites. There are many websites that are dedicated towards offering free reviews of lawyers. For best results, you should cross reference from at least two websites. This way, you will be able to find out if there is bias in a certain review. Also, be sure to review their profile to know the various actions they take concerning various cases especially the case involving you. Word of mouth has always been one of the bet sources of valuable information. Talk to your family and friends and find out if there is any of them who has ever used a lawyer. If you find there is, find out their experience with the lawyer they hired and the services that they offer. Also, ask if they were happy with the services and whether they would recommend the lawyer. After conducting researching, the next step should be to come up with a list of all the potential lawyers that you have found. This is to help you conduct your search faster and in an organized way. The list should include the lawyers name, their phone number, address, and website address. 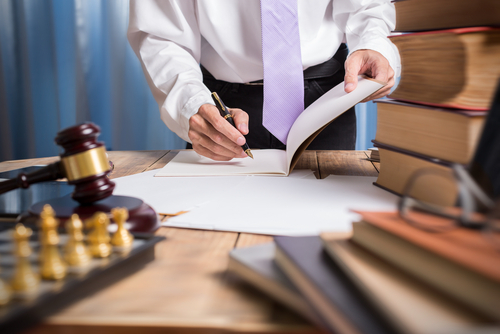 After creating a list of your possible lawyers, you should contact each of their offices and schedule a consultation. You will find that most of them will give free consultation appointments. However, you may come across some that charge a small fee for a consultation. Therefore, you should be certain whether you will be charged when making the appointment. Most of the general information concerning the lawyer may be available online. This includes where they went to school, and how long they have been in the practice. For this reason, your in-person questions should only ask about matters that are specific to your case. 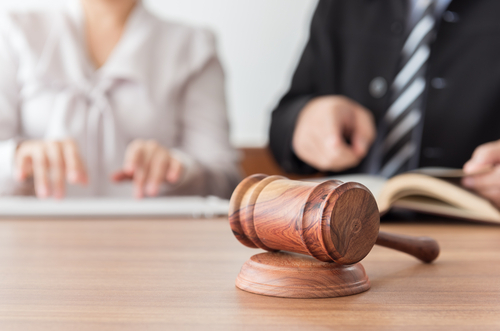 You can ask whether they have ever been reprimanded, how quickly they can start on your case, how long they can take to complete it, and their success rate. They should not be hesitant, seem unsure, or have any problem answering any of these questions. When you attend your consultation, you should feel free to take notes as you talk with the lawyer. Take note of what each attorney said and what were your initial impressions. You should treat your meeting as a job interview since you are interviewing them for the job. If the lawyer makes you feel uncomfortable in any way, you should choose someone different. If you find that more than one lawyer qualifies, you should choose the one that you are more comfortable with. This is because your relationship with them can either make or break your case. Just like when hiring an employee, you should also ask for references when hiring a lawyer. Ask for a list of the clients they have worked with previously and choose whether to consult them or not. You can also ask for other lawyers practicing different areas that can comment on their skills. Most lawyers bill for their services in three ways, an hourly fees, a contingency fee or a flat fee. You should understand how the attorney charges for their services and determine if you can afford them. Consider the amount that you are willing to spend on the case and ask if the lawyer will be willing to handle your case for that amount. If you cannot afford the services, you can ask for other payment options available so that you can be able to pay through however low your income may be. Just like any other businesses, law firms also vary in sizes ranging from that with one lawyer to those with many lawyers. Although big companies will consider hiring big and well established firms, you should not have a problem hiring a lawyer from a smaller firm depending on your case. If you are a big company or your case is complicated, you may hire a big law firm that can handle your complicated matters. Finally, after choosing the lawyer that best suits your needs, they will provide you with an engagement letter or retainer to seal the contract. These documents define the nature of the legal engagement between you two and the terms and conditions of your agreement. With these tips, you should now be in a very good position to make an excellent decision in choosing a lawyer that will help you win your case.